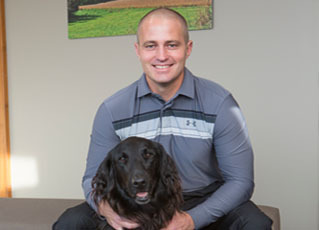 Your cat, dog, or pocket pet is in good hands at Omaha Animal Hospital. 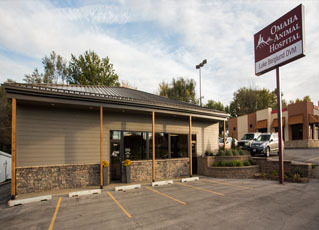 Our full service veterinary hospital in Omaha, Nebraska is staffed by caring pet care professionals and equipped with the latest in veterinary technology. 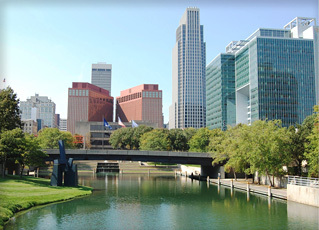 Omaha Animal Hospital has provided comprehensive, compassionate veterinary care to pets in Omaha and the surrounding area for over 30 years. Our experienced veterinarians and caring staff strive to provide the best possible veterinary care to your pet when they need it most. Give us a call at (402) 734-5882 to schedule an appointment today!